Beginning in the 1960s, a wave of Jamaican immigrants came to Canada, most of them settling in Toronto. Included among them were a handful of reggae musicians determined to make it in their new country. 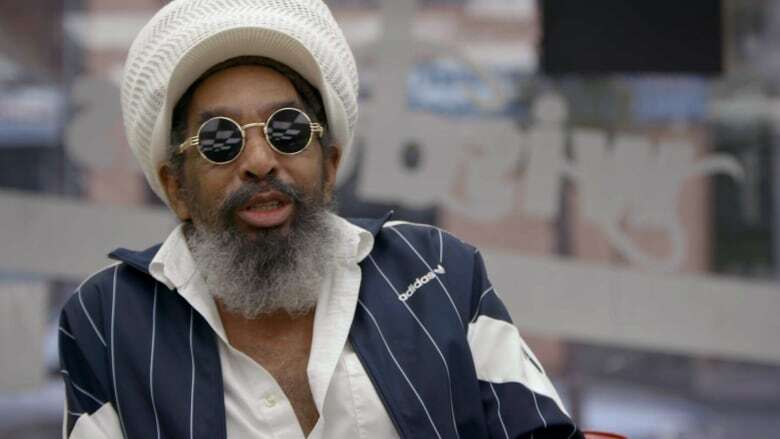 One of those musicians was Jackie Mittoo, a keyboardist, singer, and songwriter who had worked at legendary Jamaican recording studio Studio One. In the clip above, Mittoo's friends and colleagues Joe Issacs (Studio One), Jay Douglas (The Cougars), and Jimmy Wisdom (Bob & Wisdom) talk about how Jackie Mittoo helped the first generation of Canadian reggae musicians carve a path in a country that wasn't always ready for them. "It was not easy for Reggae and Rocksteady to get accepted," says Douglas. "We would call certain radio stations, ask them to play [our records], and they'd tell you 'We don't play that kind of music.'" Singer Carol Brown and music historian Jason Wilson explain how Mittoo's efforts to establish a domestic reggae scene helped pave the way for a golden age of Canadian reggae in the early '80s. "Without Jackie Mittoo, there is no golden age of Canadian reggae," says Wilson. "You put it in the oven for a decade or so, and out comes Messenjah, The Satellites, 20th Century Rebels."